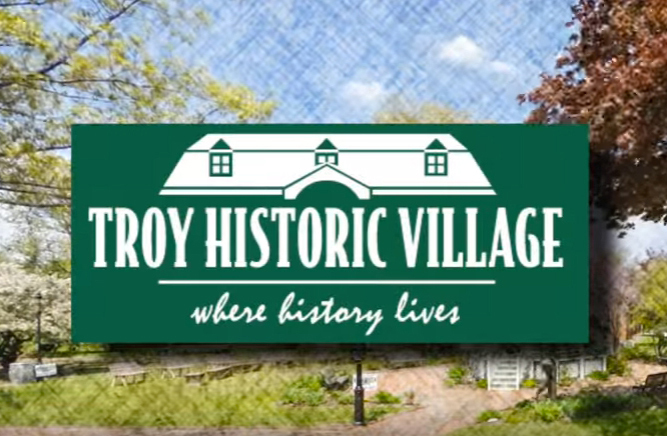 Families and homeschool groups, visit the Village this fall for fun and educational programs. Advance registration required; call 248-524-3570 to register. Recommended for ages 5-13. Make a candle. Print sayings of Ben Franklin. Learn about tin. Share biographies from each of these occupations.